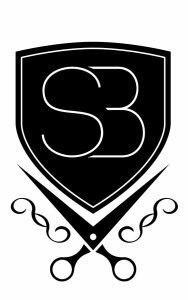 The owner and Senior Stylist of Salon Bliss, Sarah Cross has worked tirelessly at developing, defining and building the salon.She has strived to recruit driven, passionate and talented individuals to join her. 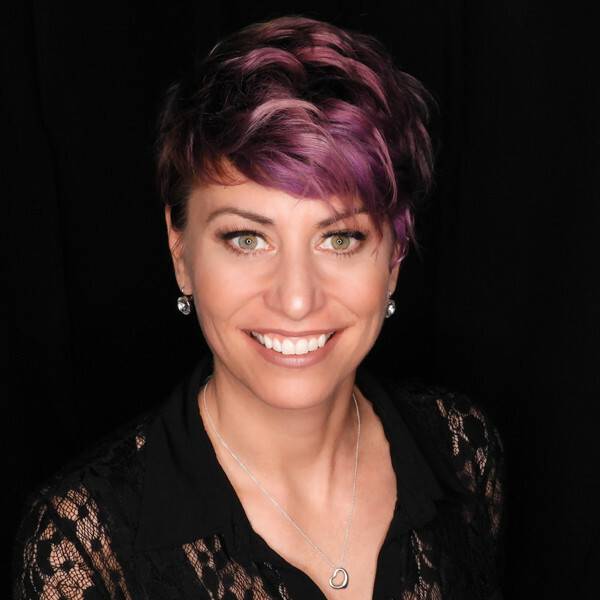 A veteran of 20 years in the hair salon industry, Sarah has accumulated many accolades and awards for her unparalleled styling abilities and dedication to the craft. Armed with remarkable passion and vision, she has been an award-winning stylist in many Wella Professionals Trendvision Color competitions. Ashley is a Senior Stylist and an Algonquin College Alum. She graduated from the Esthetician program in 2011 and the Hairstyling program in 2014, the same year she joined the Salon Bliss team. She has always had a passion for hair and makeup, from trendy and edgy looks to subtle changes, she is most known for her colour transformations. She has also completed multiple courses with Eufora International, Wahl Barbering and Wella International and is eager to keep learning new formulas, styles and techniques. Her goals are to make clients feel their absolute best and to be able to teach them how to maintain and style their own hair outside of the salon. 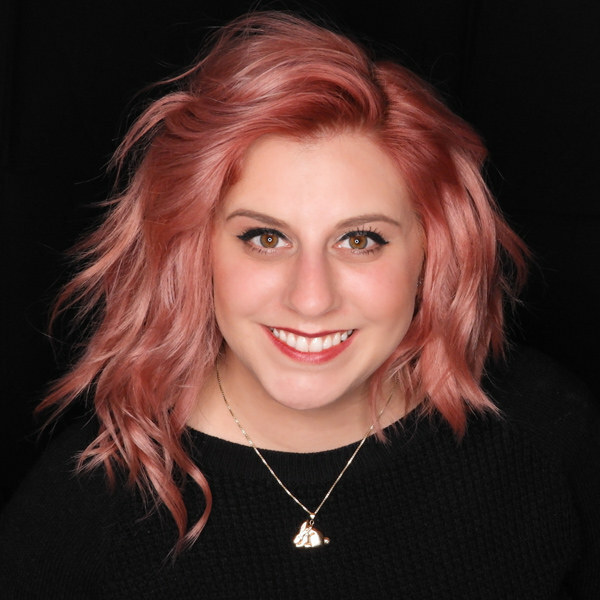 Sophie is a Senior Stylist and a graduate of the Algonquin College Hairstyling program. As the Salon Specialist for Eufora she attends quarterly training in Toronto to keep up-to-date on all of the latest products and hair trends. 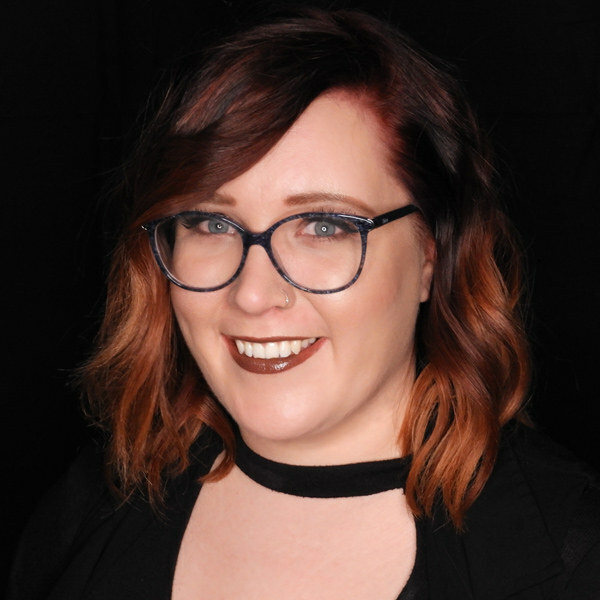 Sophie prides herself on creating beautiful colours and haircuts tailored to each individual client, while providing them with the products and knowledge necessary to maintain their hair and keep it looking salon perfect from one appointment to the next. Raphaëlle graduated from Sudbury College Boreal’s Hairstyling program in 2009, where she debuted her career. Always pushing for excellence, she moved to Ottawa to further develop her skills as a professional hairstylist. Raphaëlle’s endless creativity is reflected in her funky hair cuts and colours, and she also enjoys to execute classic hair styles. 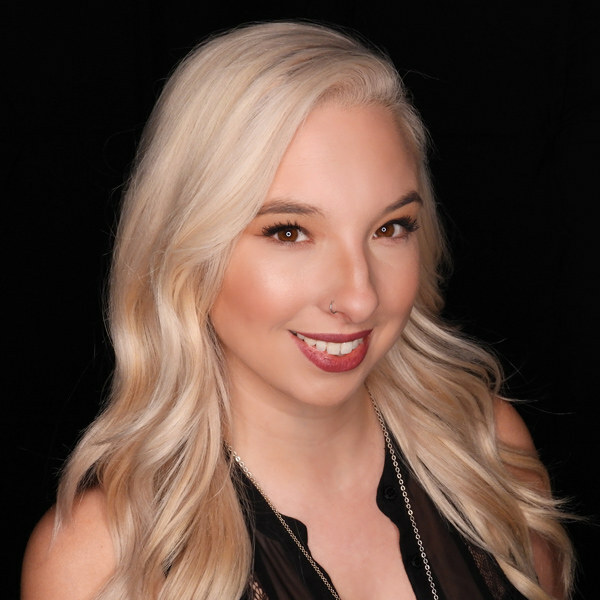 Raphaëlle’s mission as a Senior Stylist, is to be a great team player, is able to deliver bilingual services, and endeavours to give every client the best Bliss experience.